Holding Tank & Septic Tank Pumping. Real Estate Pump Outs & Inspections. Commercial Pumping Services. Assuming that a septic system is in good working order is a risk that no one should make. 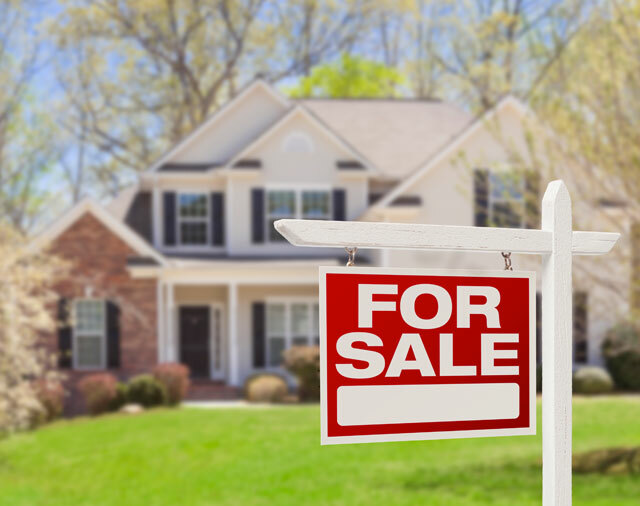 We provide pump outs and detailed septic tank inspections for real estate. 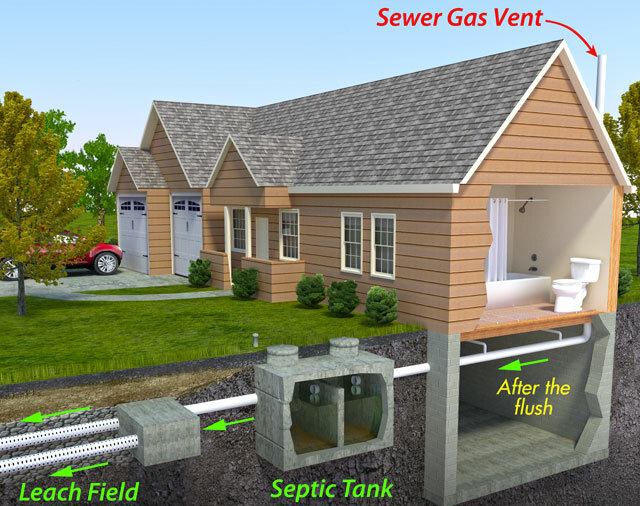 A typical septic system consists of two major parts: a septic tank and leaching bed area. Learn how it works and keep your septic system trouble-free. Our high powered vacuum equipment, licensed staff, and year-round service will ensure your septic tank or holding tank is pumped properly and kept trouble free. 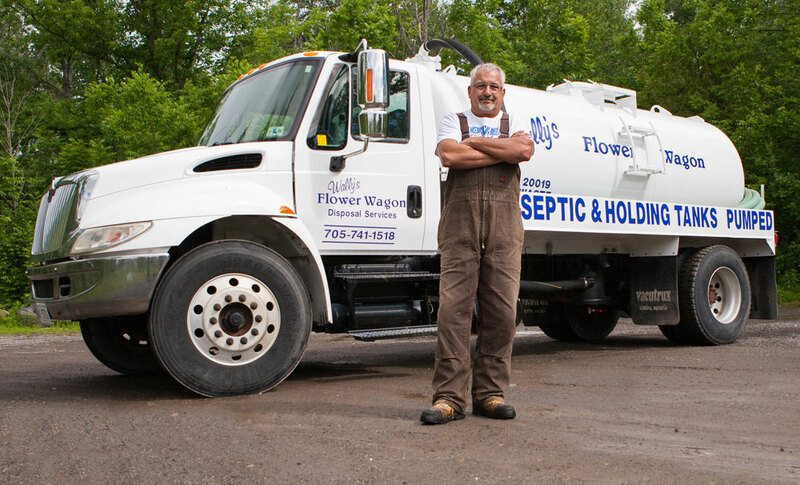 Wally’s Flower Wagon is an MOE certified septic service & disposal company that serves residential, cottage, and commercial clients across the Peterborough area. 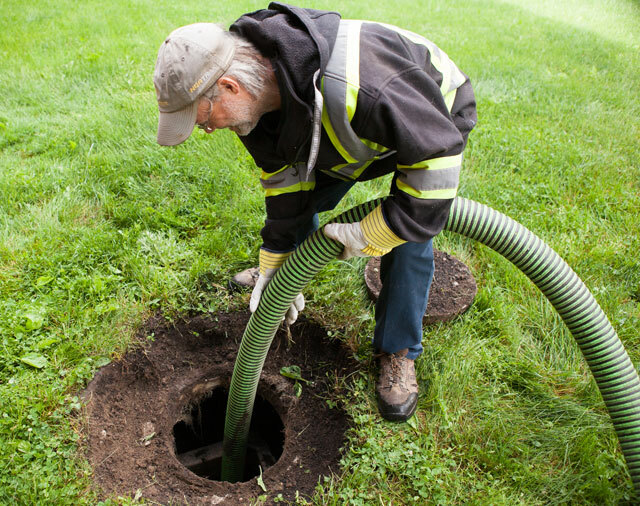 Your septic system shouldn’t be a mystery - our highly experienced staff will ensure you get the most out of your septic tank or holding tank. Wally’s Flower Wagon is dedicated to helping home/cottage owners and commercial businesses keep their septic systems in good working order with professional inspections and pump outs. After each service we provide our clients with information on how to properly maintain and prolong the life of their septic system. A well maintained and trouble-free septic system should last 25 years or more!